With another busy few weeks on our hands we seem to have passed through another month. It has been one with ample opportunity for adventure and one full of smiles and laughter. 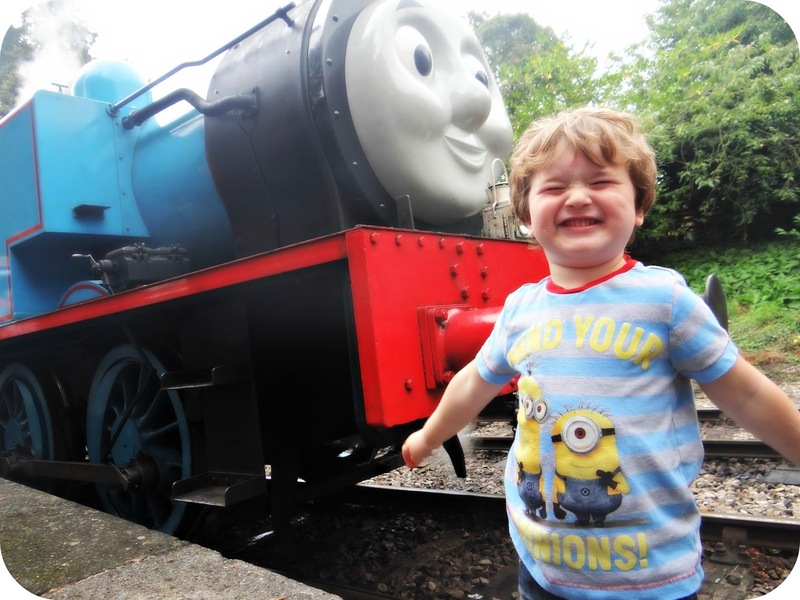 We have had a busy month you and I, what with a fun filled day out at Thomas Land, another with Mike the Knight and finally a trip to the Gloucestershire Light Railway where we both spent an entire day with Thomas the Tank! To say you were excited was an under-statement, you were excitedly skipping around and telling me all about the day ahead. 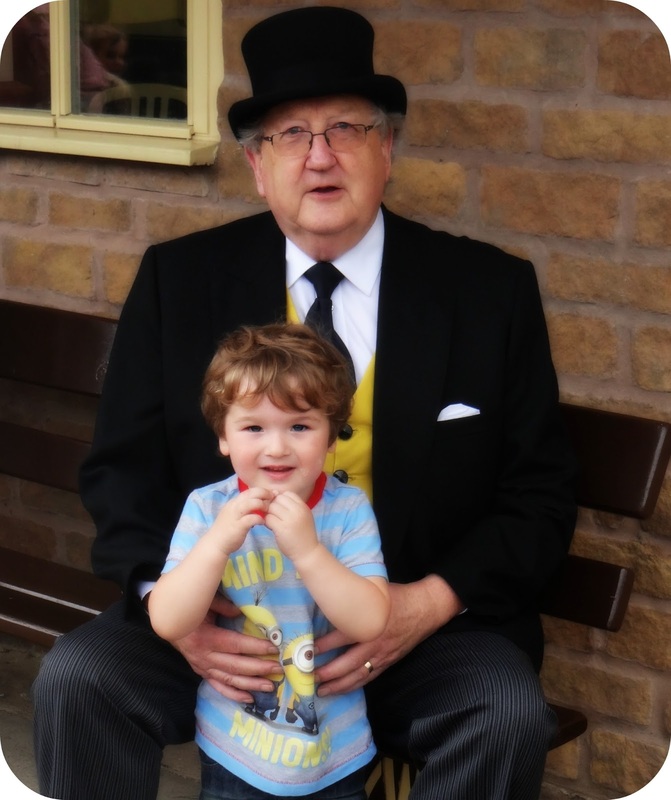 You were going to ride on Thomas and meet the Fat Controller, you were going to see all of your favourite trains on a real working railway. 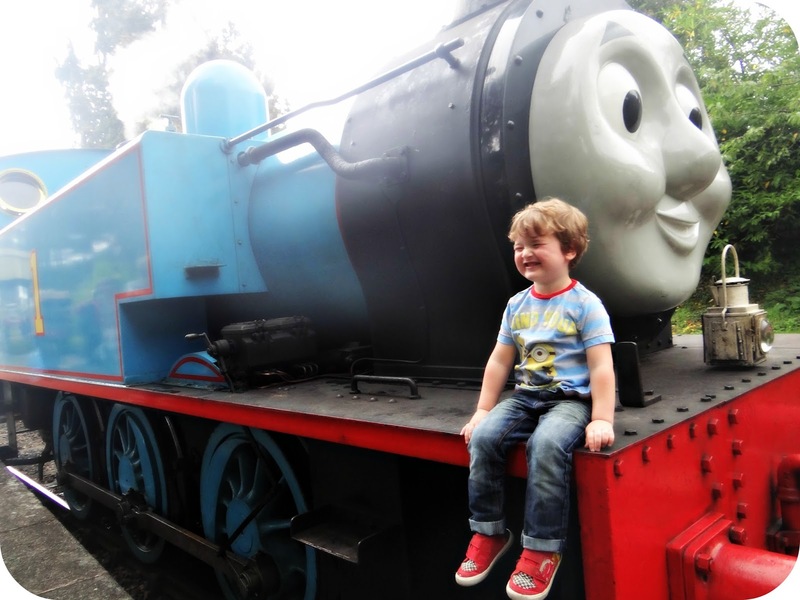 It was a day out for just the two of us, and you were in your element when the time came to actually meet Thomas. 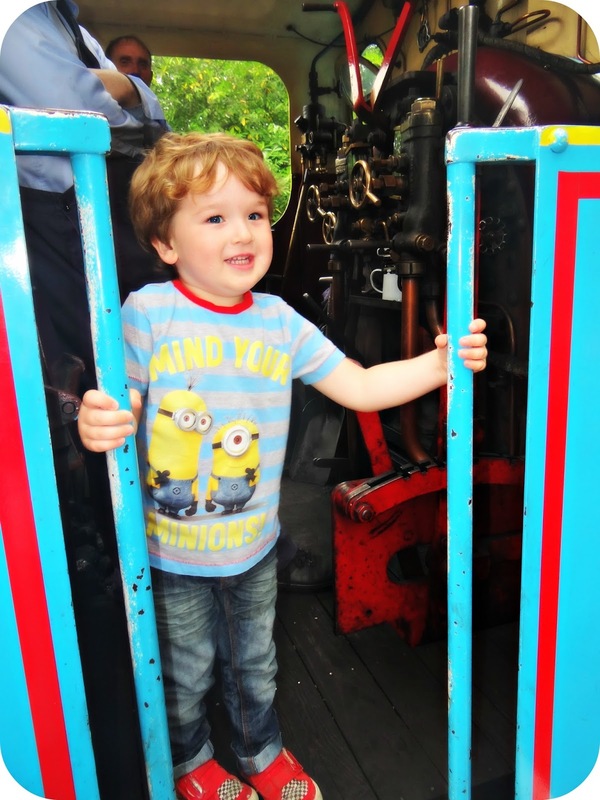 The magic of the day only grew when Thomas’s driver actually let you go inside the engine room. There was a growing line of people and by this point you were point blank refusing to come out, you were looking all around and pretending to drive the train. This one experience for you made your entire day, and the driver could see just how much you loved trains, he even told me that you would most likely be a steam train driver one day! 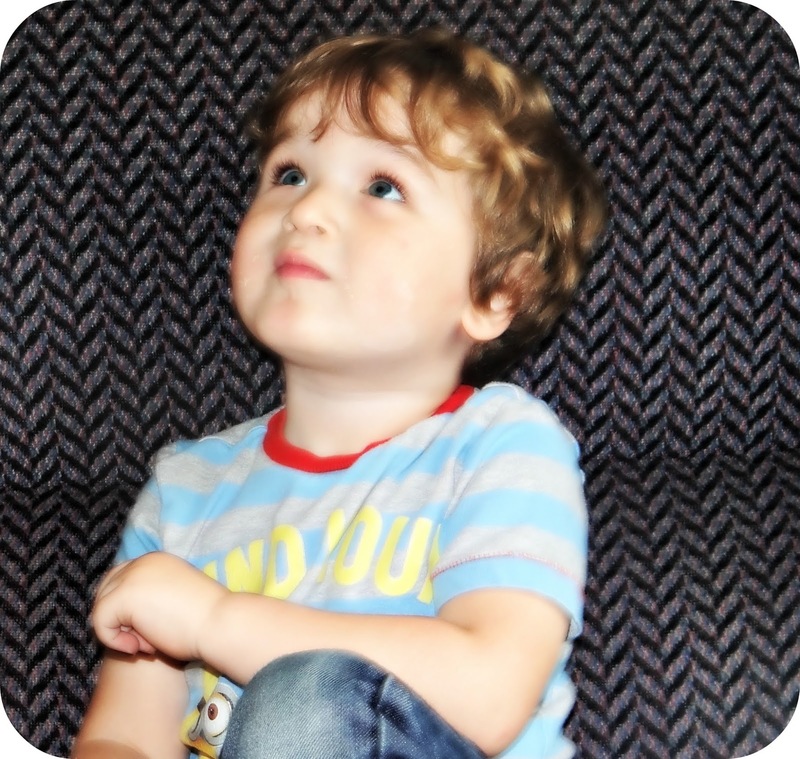 This month saw you heading back to nursery for your funded place, you went back with no teething problems at all and I was so pleased with how well you were doing. I could see improvements in you all the time, and I had been so happy when nursery had told me that they too had seen these changes. We have been waiting for your speech therapy consultant appointment to come through, and as usual have found that nothing is straight forward. The first appointment they cancelled and re-booked it, only for them to make a second error and us not being able to enter your appointment. It was after this that nursery told us that they wanted to push the appointment through quickly as they felt you were further behind. I agree that you are further behind than your peers but it is not that you are not developing and coming along all of the time, with me you have proper conversations, you tell me about your day, and you comprehend absolutely everything. It may sound crazy of me to say, but I am not worried about you, I know that you are doing well, you set your own bench marks and there is such a wide spectrum of 'normal', and little man, you are perfectly, absolutely without a doubt normal. Your 3 years old, charismatic. demanding, beautiful and perfect in your very own way. 39 months see's you still napping giving half the chance, although we are seeing more of a resistance to nap even if we both know that you need it.